China's piece de resistance, vibrant and glamorous Shanghai stands as a perfect microcrosm of the country's explosive growth. Shanghai, with an estimated 25 million inhabitants, is China's largest city. Historically a port town, Shanghai flourished in the 19th century when it was opened to foreign trade by the British. In the decades following, up until the 1930s, Shanghai rose to become the so-called Paris of the Orient, a center of culture, art, and liberal thought, in what is considered the city's Golden Age. 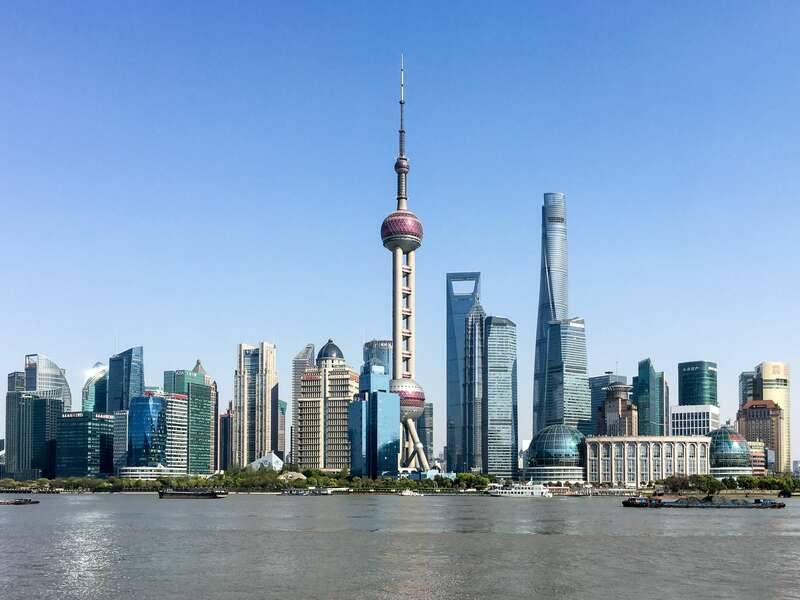 Its famous waterfront embankment or "bund" formed the epicenter of the international settlement in Shanghai during this time, and became the site of the city's cultural, economic, and political fervor. The Second Sino-Japanese War and subsequent Communist rule dampened this ardor until the 1990s, when economic reforms led Shanghai into its current pace of breakneck development. Today, this cosmopolitan city is famous for its unique gastronomic delights and dynamic contemporary art scene. Discover Shanghai's charm with Context's private and semi-private guided tours. Our most popular tour in Shanghai is our Historic Shanghai tour with a local historian, which visits the "Bund," epicenter of 1920s Shanghai. A close second is our French Concession Tour. Foodies will fall in love with our "Crossroads of Cuisine" Shanghai Food Tour, while newshounds may find that our Shanghai Growth Tour explains the headlines. Explore China's booming art scene with us on our Shanghai Art Galleries Tour, which visits the contemporary art zone M50. Perhaps our most unique tour in Shanghai is the Shanghai Growth Tour, which looks at the economics, politics, and social upheaval behind China's meteoric rise. We can also customize any Private Tour of Shanghai around your interests and needs.